This week Access All Areas members have a new set of textures to download as part of their membership, courtesy of Alaina Jensen from Studio Denmark. 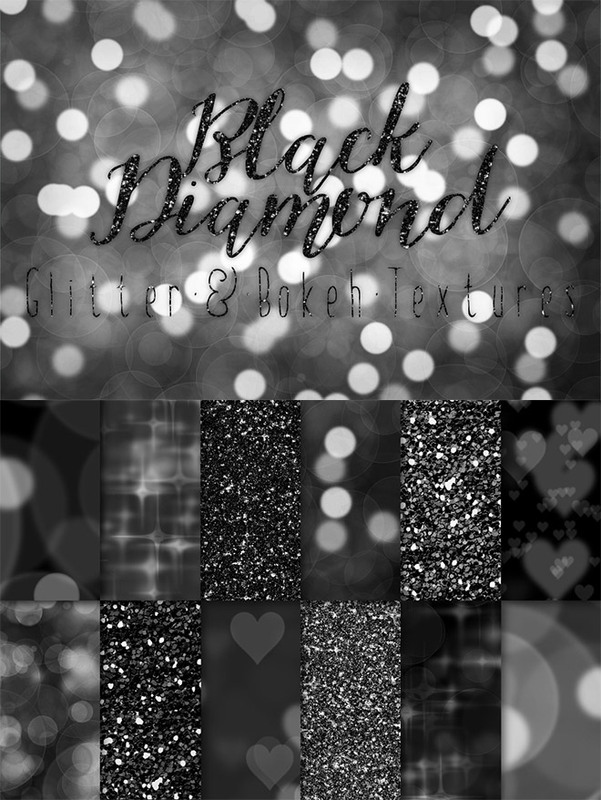 This pack of Black Diamond Glitter and Bokeh textures features 12 high resolution images of sparkly black and silver glitter. Variations include both chunky and fine glitter, along with ‘out of focus’ effects that mimic the bokeh photography effect. Alaina Jensen of Studio Denmark is a full time digital artist with a passion for texture. She sells glitzy, highly detailed and artsy effects for Photoshop and Illustrator, including her Gold Rush Kit, which was recently named one of the 100 Top Design Assets of 2015. Other products in her diverse portfolio include chalkboard and watercolor effects. 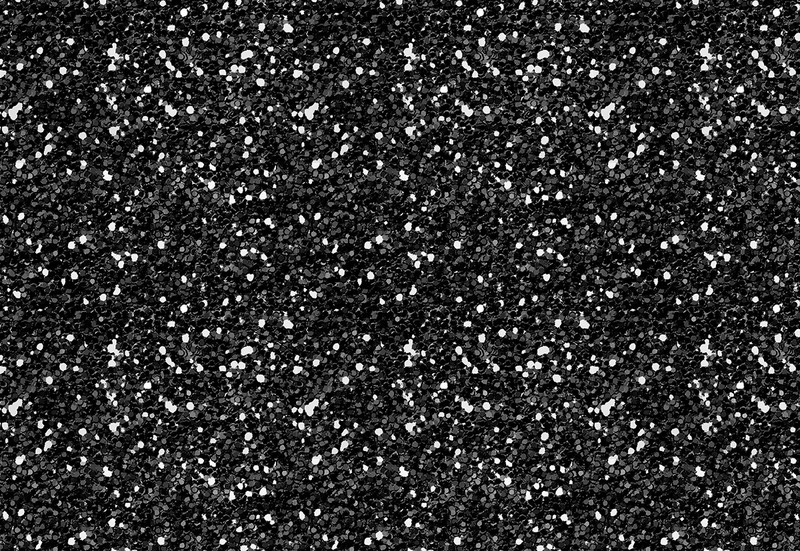 This collection of Black Diamond textures is now available for Access All Areas members to download. They’re great for adding sparkly effects to your designs, especially when used as backgrounds or clipped to text layers to produce glitzy typography effects. Very, very cool! Thank you! Black just goes with everything! All textures by Studio Denmark are absolutely wonderful. Check out her store at Creative Market. Wow, what a cool design. I want it.